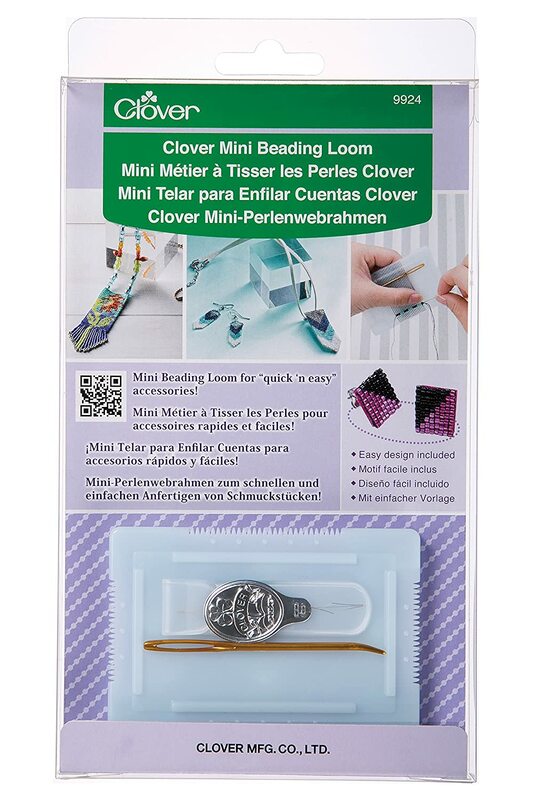 This Clover 9924 Mini Beading Loom is compact and easy to use. 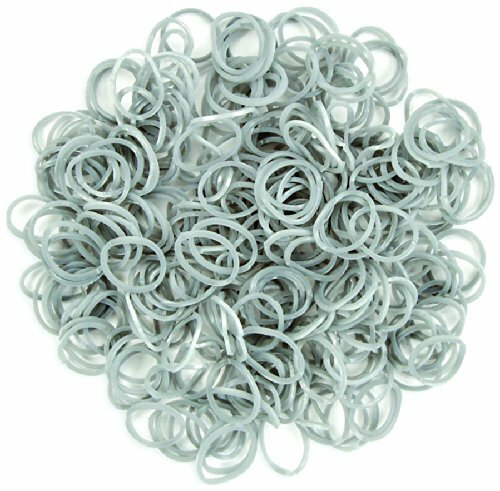 Great for travel and makes stunning flatwork bead projects. 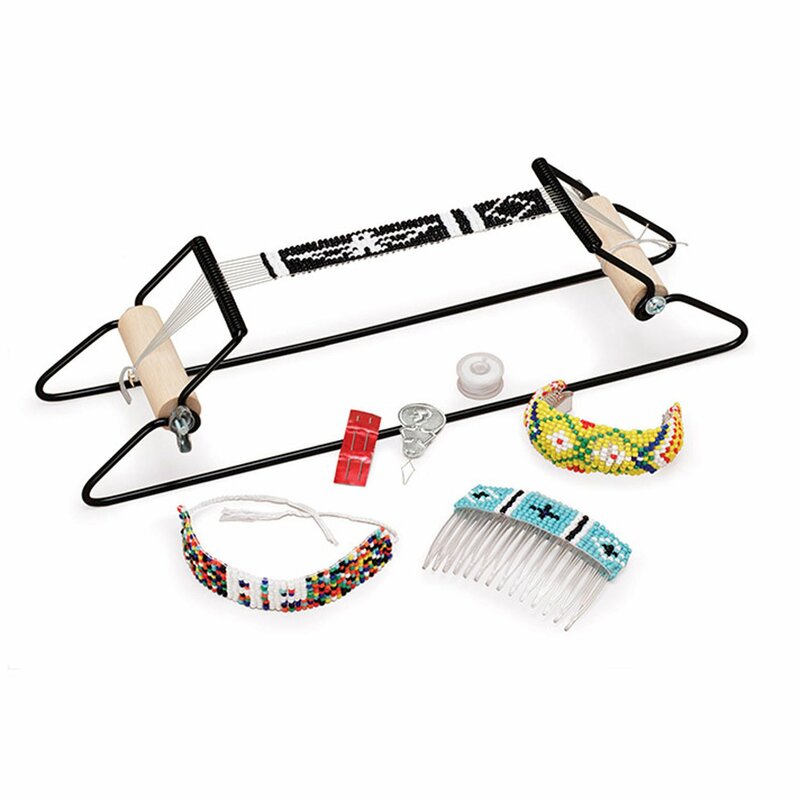 Instructions are included and the loom comes with a Beading Needle, a Darning Needle and a Threaded. 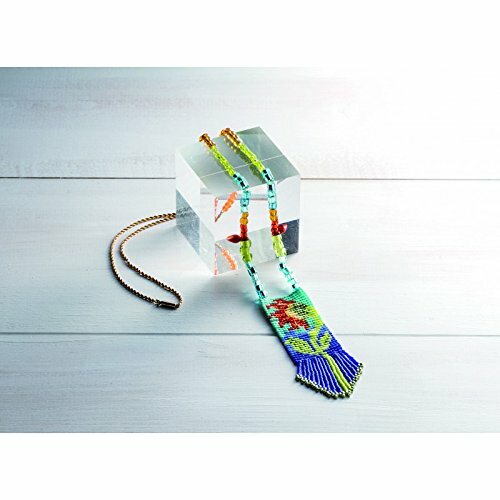 All you need are Beads and imagination to make one of a kind fancy beaded treasures. The loom itself or the beautiful creations you make with it will become beloved gifts. 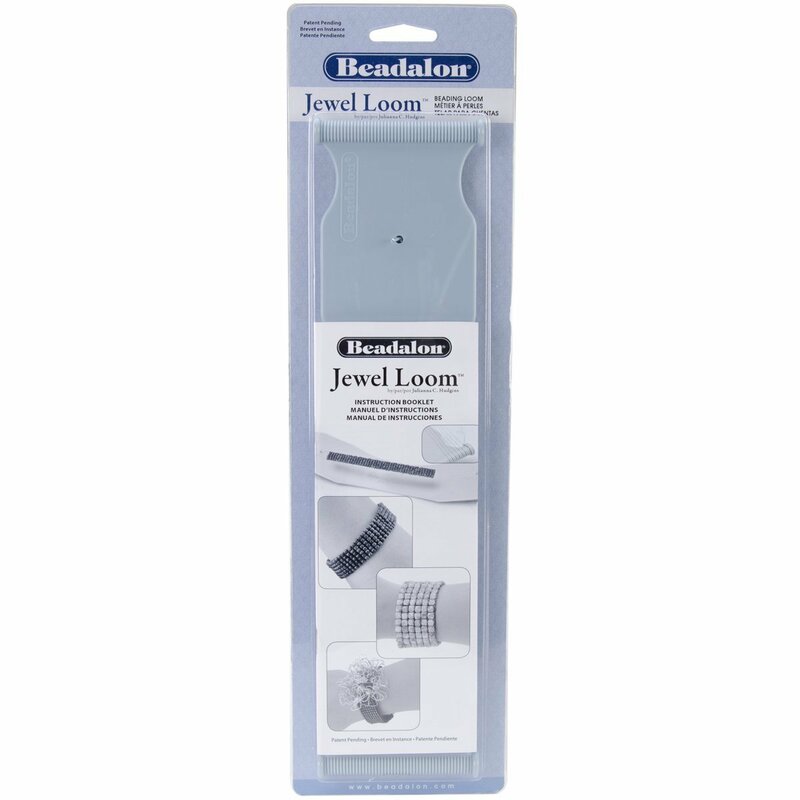 The 9924 Beading loom Mini is great for anyone that is starting to perform loom beadwork. The instructions included with the product were very clear and easy to follow. 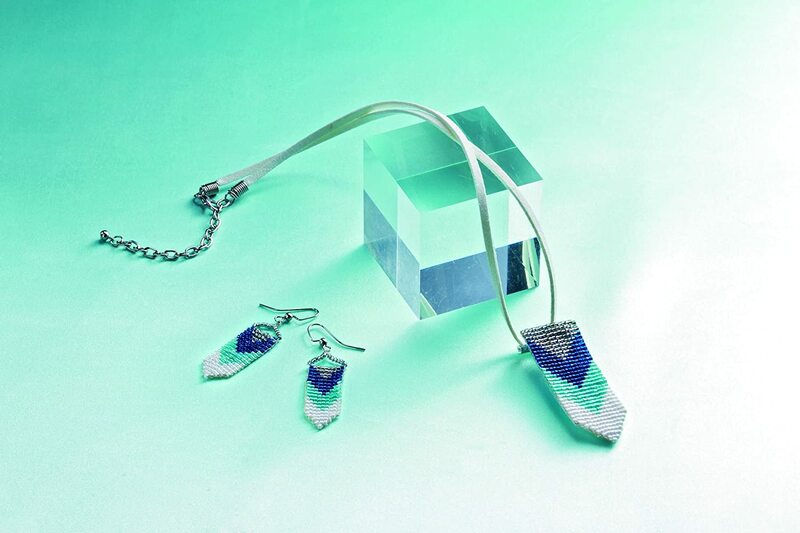 It is a great loom to do earings and pendants. Also to do embellishment to be used on other beadwork. 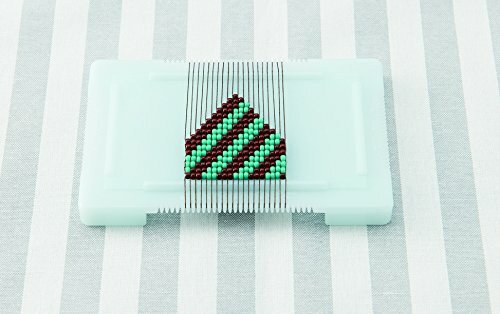 It is a great loom to learn to bead with 11/0 and 12/0 size beads. Total ripoff. This is a thin little piece of plastic with slots posing as a loom. 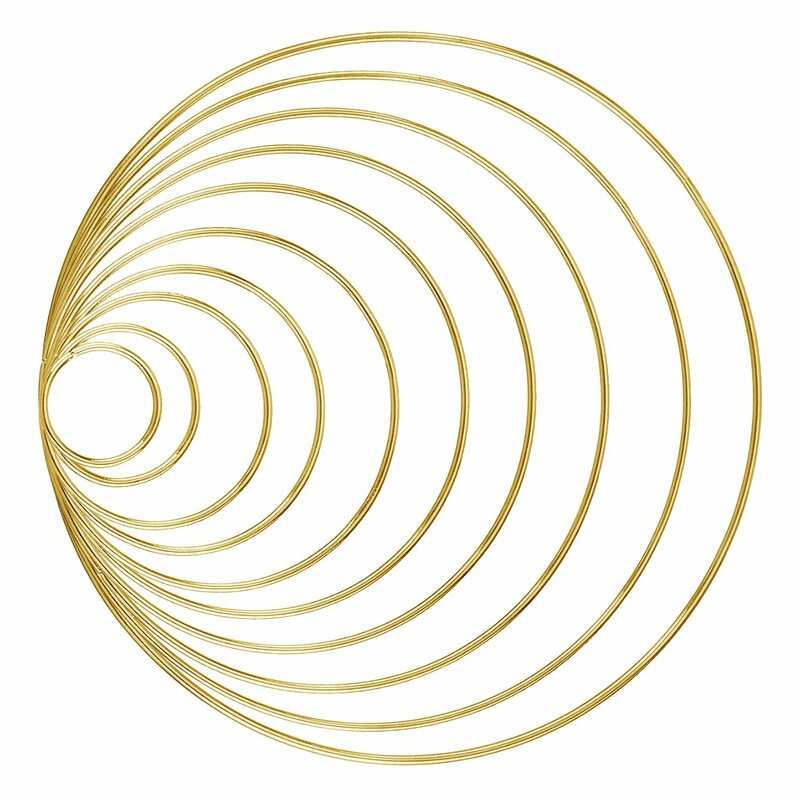 Is perfect an easy to use. Sweet little item. Super ha!